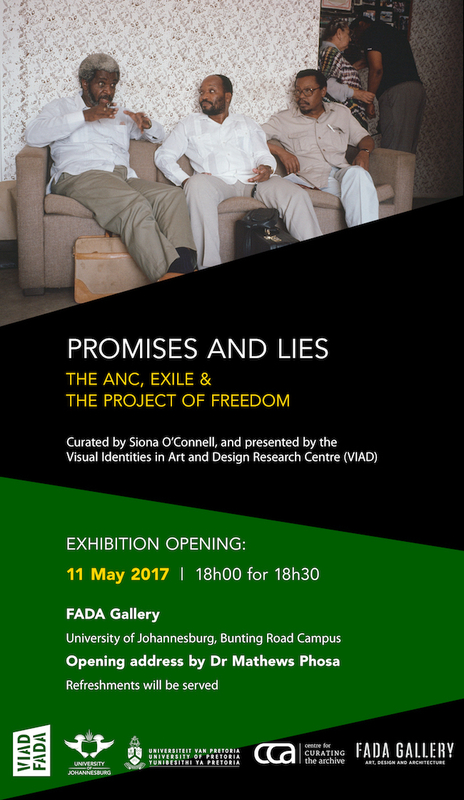 Promises and Lies: The ANC, Exile & The Project of Freedom. 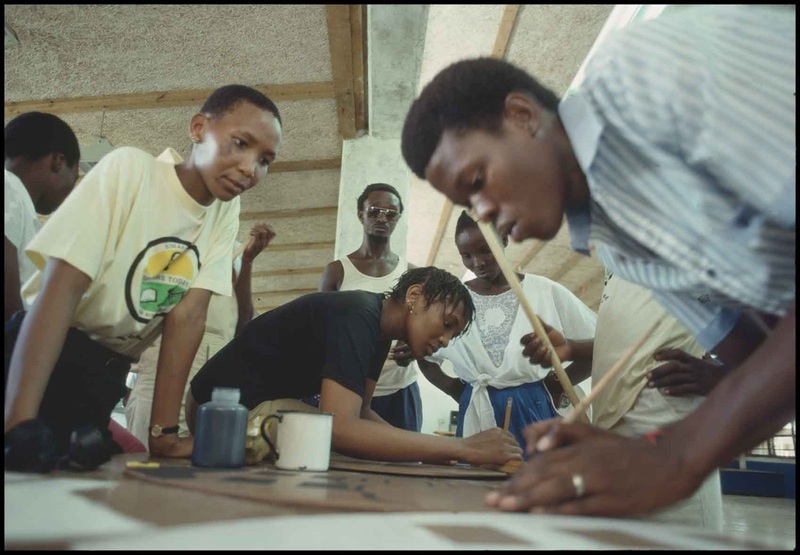 The Visual Identities in Art and Design Research Centre (VIAD), University of Johannesburg, takes pleasure in inviting you to the opening of the landmark and timeous exhibition, Promises and Lies: The ANC, Exile & The Project of Freedom. 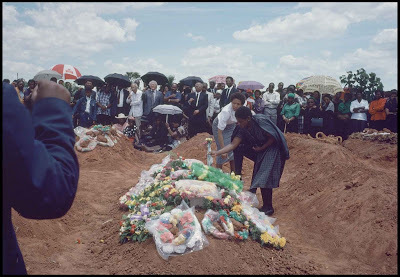 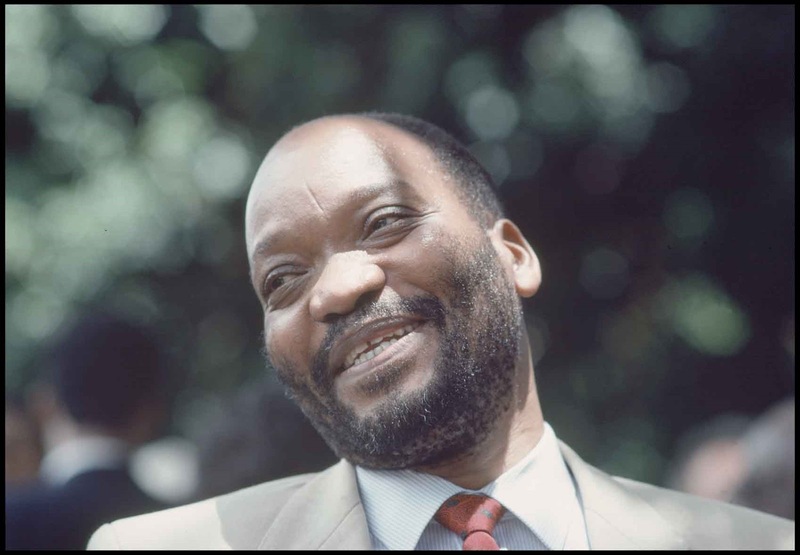 PROMISES AND LIES – THE ANC, EXILE & THE PROJECT OF FREEDOM. The past three years have signaled in South Africa another kind of turning-point – a critical shift, charged by student-lead protests aimed at forms of institutionalised racism and the slow pace of transformation in universities; the increasing proliferation of service-delivery protests across the country; and in general, a growing disenchantment with the social imaginaries of ‘Rainbowism’ and the ‘New South Africa’. In addition to this, charges of corruption, mismanagement and state-capture have brought Government and the integrity of the ANC into disrepute. 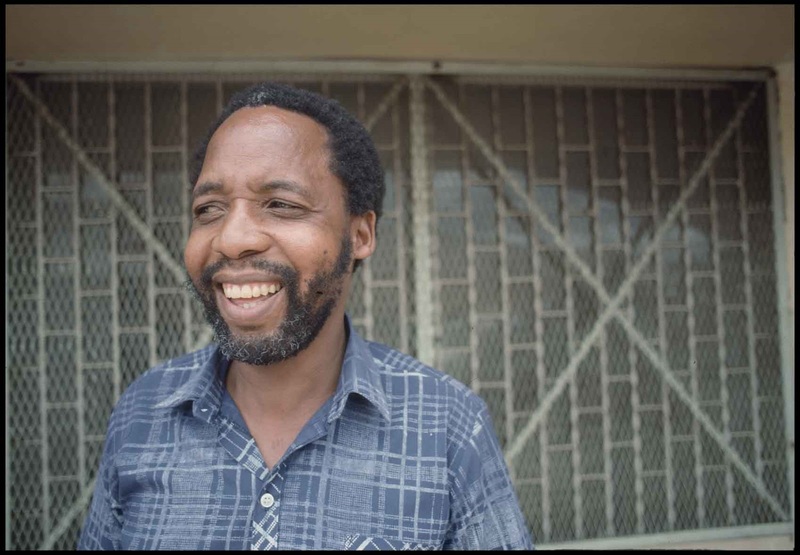 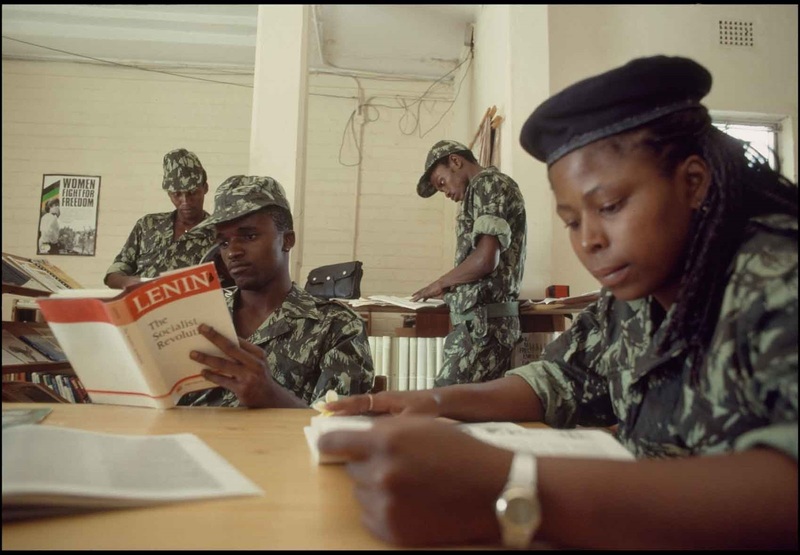 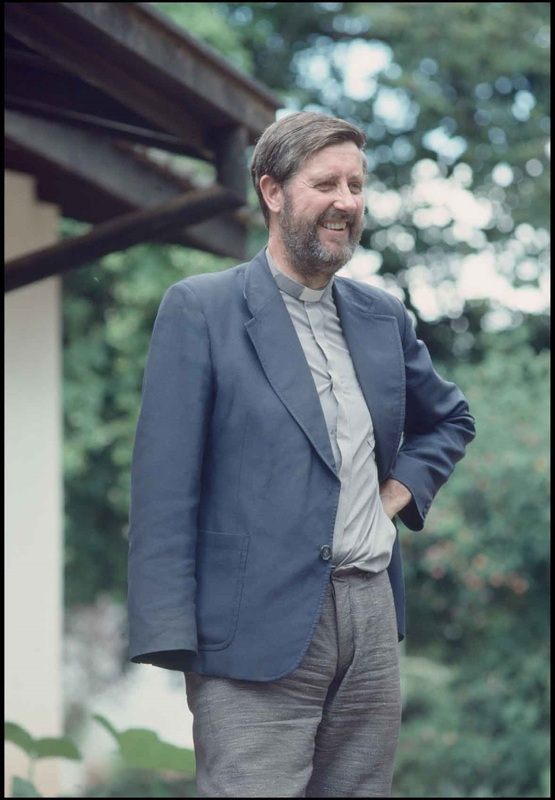 Commissioned by the ANC, taken by award-winning British photographer Laurie Sparham, and collated by curator and filmmaker Dr Siona O’Connell, the photographs in this exhibition chronicle the experience of ANC exiles living in Tanzania and Zambia from 1989-1990. 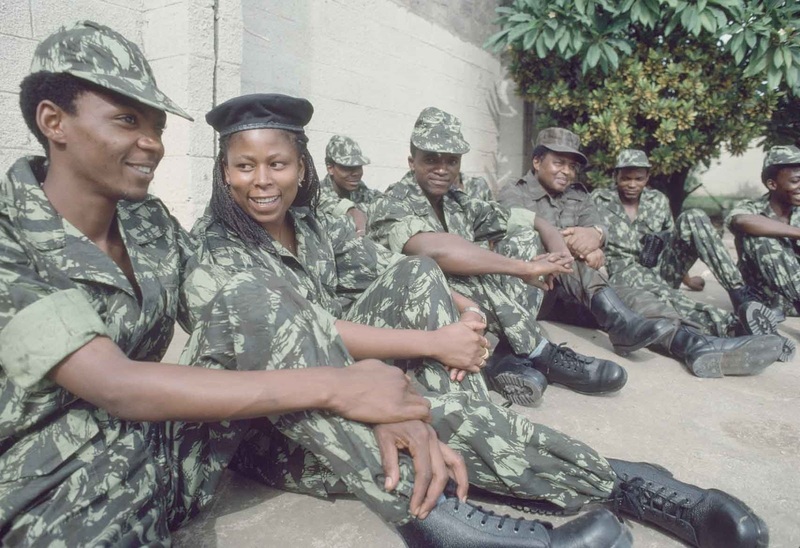 Shelved for over twenty-five years, this important photographic archive speaks to the aspirations of the liberation struggle – and, in the interests of an as-of-yet unrealised freedom, poses difficult questions around history and its resonances in the present. Featuring a probing documentary by O’Connell, titled Promises & Lies – Fault Lines in the ANC, the exhibition offers viewers a chance to consider the sacrifices of political exile and the promise of freedom that was its aspiration, in relation to a current landscape of political and economic crisis in which contemporary South Africans are personally and collectively complicit. 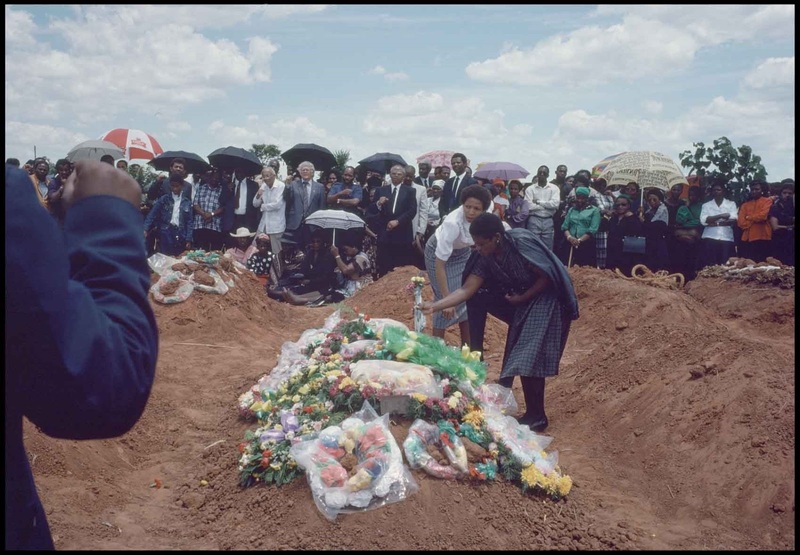 This provocative new exhibition offers a necessary and timeous platform for creative encounters and critical dialogue around collective memory, accountability and the ongoing demand for active citizenry.